Taking a page out of the Radiohead playbook and impr oving on it, Nine Inch Nails superstar Trent Reznor has decided to release the newest album for free on the web. Not backwards, not low quality, not snippets. The. Full. Album. There are multiple versions to choose from. The audiophiles among you may actually choose to download a 1.2 GB monstrosity of the album in wav form. It’s not compressed so the sound should be nice and crisp. My favourite part about this whole enterprise is Reznor’s message to his fans. It’s succinct and appropriate. 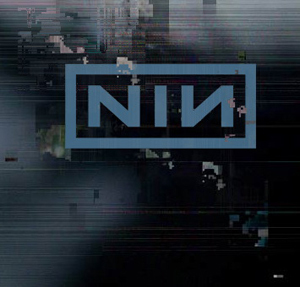 NIN is releasing a physical copy of this album in July on CD and vinyl. I have a feeling that this album will sell really well. Fans tend to appreciate goodwill gestures like this, and I think the NIN fans will really rally to support the band. Not to suggest that this is going to be a huge model for changing the industry or anything, but I’m pretty happy about it.